Testimonials — Photo Stories, Inc. The highest compliment I can receive is positive feedback from my clients. "We hired Brad to photograph our wedding after working with him on headshots and cityscapes for the real estate brokerage I work at. 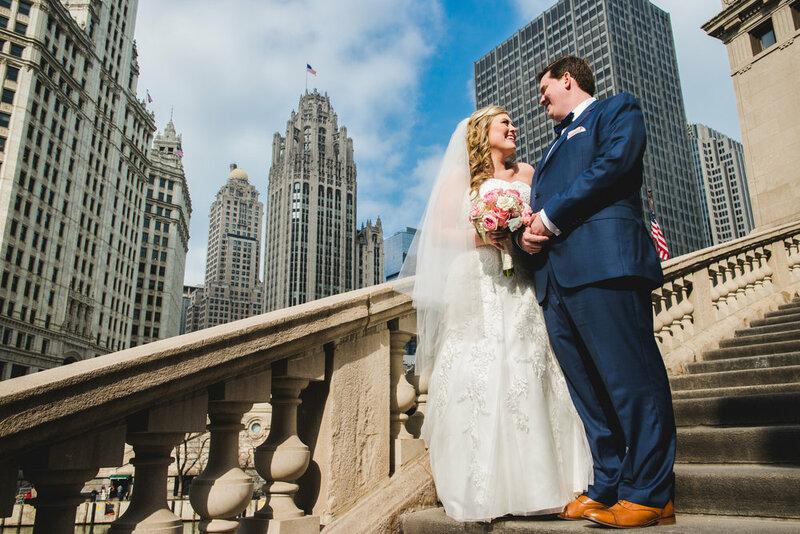 We were so impressed with his work, I couldn't imagine trusting anyone else with the task of capturing our wedding and we could not have been more pleased with the results... Brad is so easy and fun to work with and we had a great time going through this process with him." 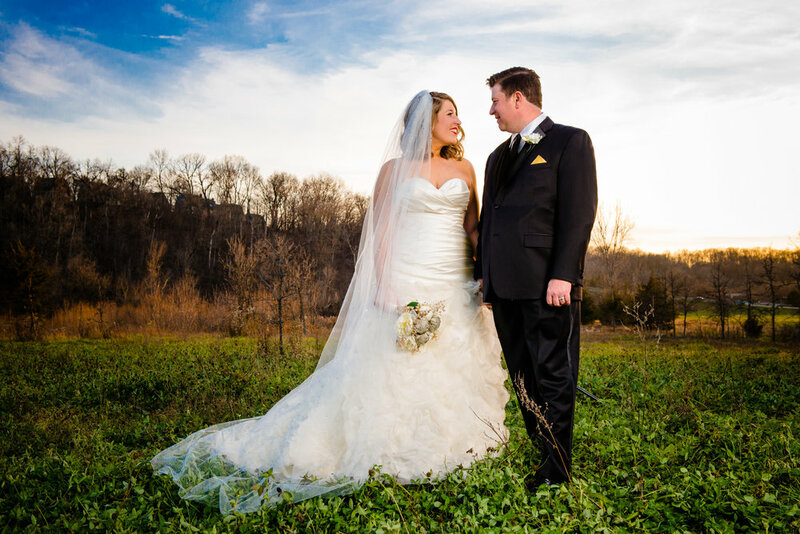 "Thank you for taking such beautiful photos on our wedding day and for being so easy to work with! You exceeded all expectations and we could not be happier." "We wanted to make sure you knew how much we appreciated all your hard work on our special day. You are amazing at what you do and we are so glad we chose you to capture our day! We were so impressed with your keen eye and ability to capture such amazing shots."